If you don't know SubaraCity you can check my review of the game here. My highest score is 232,788,070 and you can check the final state of the board here. I am ranked 284 of a total of 153,279 players so I suppose I have a few tricks that some people don't, so I'll try to share them. 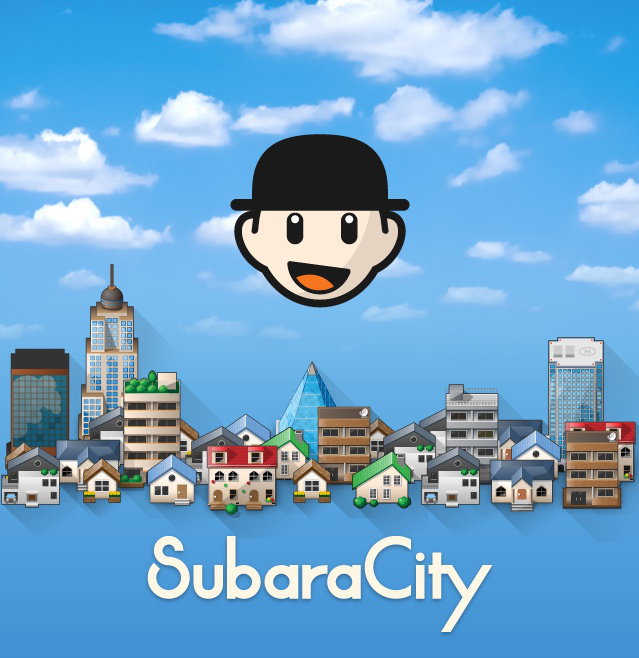 Subaracity is a FREE "match-by-combining" game recommended by Nicola Salmoria @NSalmoria on his tweeter feed. Matching games in all their flavors is a venerable genre on the AppStore and one I am particularly fond of. The reason of their popularity in my opinion is that they tend to be casual games and perfect for mobile. Other good examples of match-by-combining games are: Stickets, Threes! and Triple Town. Triple Town is the most similar one to SubaraCity, but they play quite differently.